Throughout both Disneyland Resort and Walt Disney World Resort, all D-Tech locations will now offer Disney-themed OtterBox phone cases! This collaboration between the two companies promises to bring a wide variety of case designs, starting with the Classic Disney Collection, which will feature none other than Mickey Mouse and Minnie Mouse. The Disney-themed OtterBox cases will be compatible with iPhone 8, iPhone 7, iPhone 8 Plus and iPhone 7 Plus. 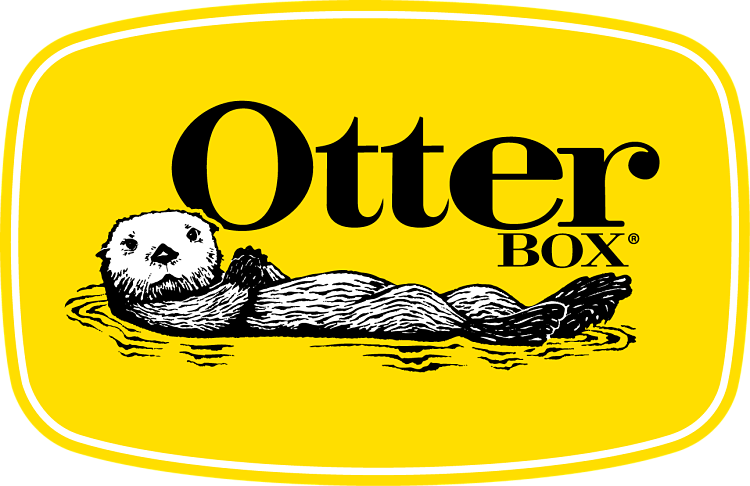 OtterBox CEO Jim Parke believes that the partnership between Disney and OtterBox will “combine the trusted protection of OtterBox with the magic of Disney Parks.” Jim Parke also expressed that the designs of the future collections will represent Disney Parks guests’ favorite characters and attractions!